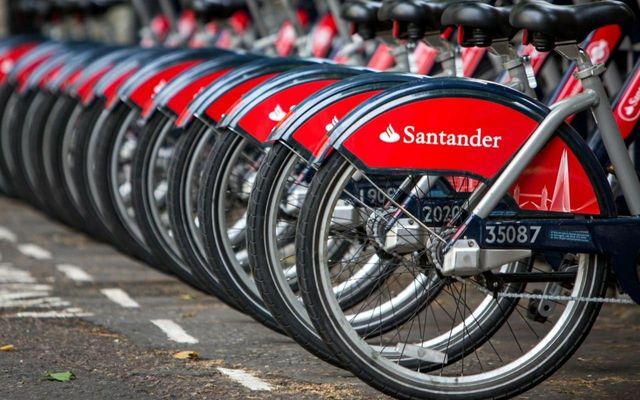 It appears that the recent rapid capital-raising actions of Santander, known as "rights issue", has meant that it will not be able to feasibly offer UK investors the opportunity to exercise their rights. In light of this, if you are a Santander shareholder, be sure to discuss the matter with your broker. Santander's 1.4m British shareholders are set for cash payouts as a result of the Spanish-owned bank's need to raise more money. But the value of their holding in the bank is expected to fall as a result of the transaction.